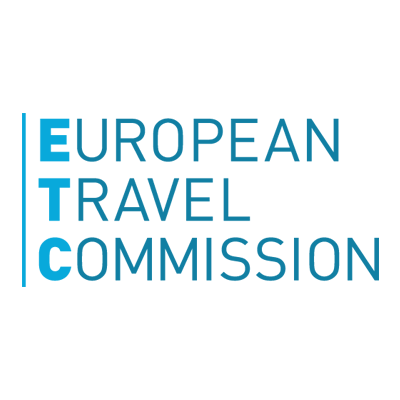 The European Travel Commission is looking for an Intern to join our Research & Development team for a period of six months starting on Monday, 24 June 2019. We offer students a unique opportunity to earn work experience in an international organization based in Brussels and to gain insight into the European as well as worldwide practice in the tourism industry from a privileged position. We are looking for a student or a recent graduate with excellent project management skills, outstanding English skills (verbal and written), self-initiative and a thorough understanding of tourism. Knowledge in the field of statistics is a plus. The deadline for submission of applications is Friday, 17 May 2019 (EoD). For more information please have a look at the Research & Development – Internship description.